It looks like the nation’s first provider of green insurance coverage for the commercial sector has decided to expand that coverage into the residential sector. 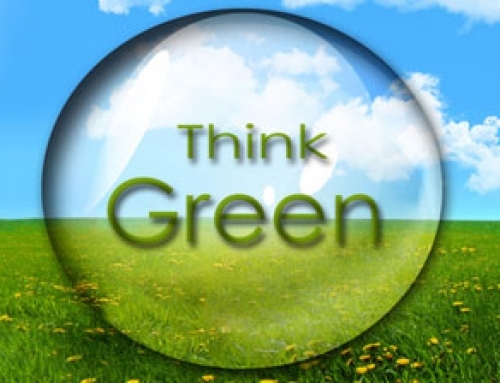 Fireman’s Fund Insurance Company will be offering green coverage to homeowners who either own a green home or who want to upgrade their home with green features in the event of a loss. So in a loss situation, the homeowners can rebuild their home and have it certified under the LEED system. The Fireman’s Fund’s green coverage is currently available in 26 states, with the remaining states expected to be part of the program by the end of the year. This news is good news, as was news of their green coverage for commercial properties. It’s always nice to save some coin, but it’s even nicer to save coin by building green.